Haenertsburg is surrounded by stunning farms, many of which feature beautiful plants and trees and fields of succulent fruits and vegetables. But there is something about Kuhestan Organic Farm that sets it apart from the rest. Farms don’t get any prettier or more peaceful than Kuhestan. Shahrzad and Brett Hone purchased Kuhestan in 2001 and initially planted Hass and Fuerte avocados. A few years later the couple planted some raspberry canes, planning to grow raspberries mainly for enjoyment on the farm. But the raspberries grew so well that the farm was soon producing more than 500 kilograms of raspberries in a season. In 2012, Kuhestan produced 1.6 tons of raspberries. 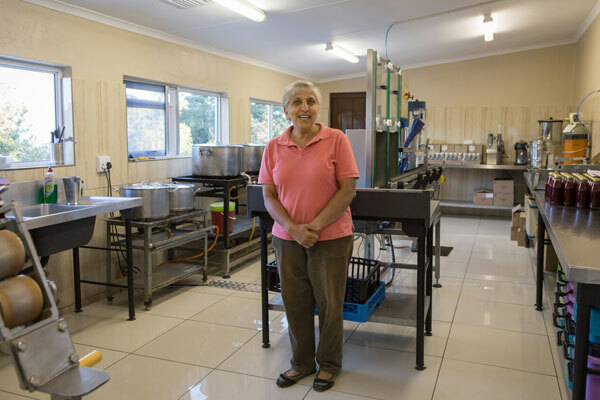 Shahrzad, a South African of Persian descent, started using ancient Persian recipes to turn raspberries and other fruits and vegetables into jams, preserves, cordials, ice cream toppings, vinaigrettes, and pickles — all free of preservatives or colorants. Shahrzad’s kitchen grew, as did her staff. Today Kuhestan maintains a thriving food business and all the products are for sale in the shop on the farm. 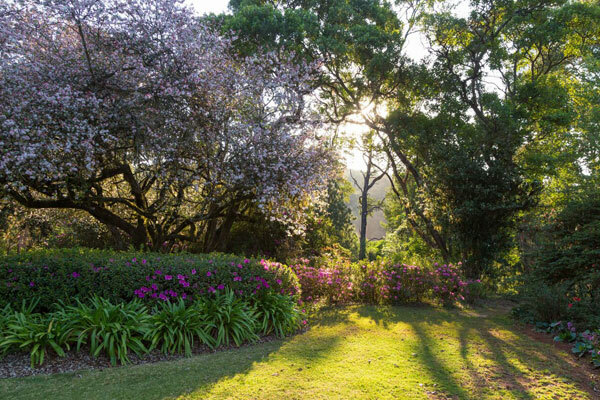 The farm is situated at the top of a hill, looking down into the pristine Afro-montaine wilderness in the Woodbush Forest Reserve. 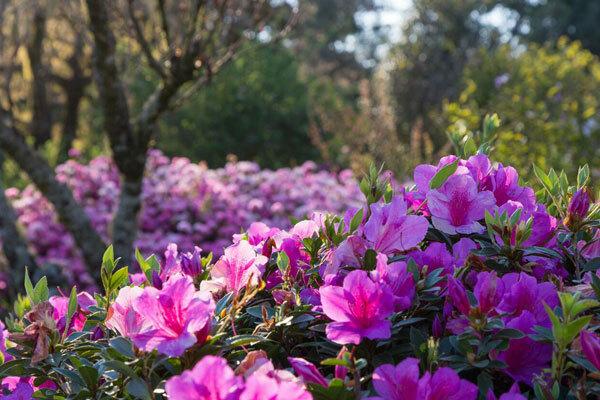 In spring the Kuhestan gardens explode with azaleas, cherry blossoms, and thousands of bright orange clivias. There is no better place in the world to relax under a tree in the late afternoon, sipping raspberry lemonade. Luckily for those who wish to spend more than an hour or two at the farm, Kuhestan maintains a handful of beautiful guest cottages sleeping one to four people. Book well in advance to avoid disappointment. 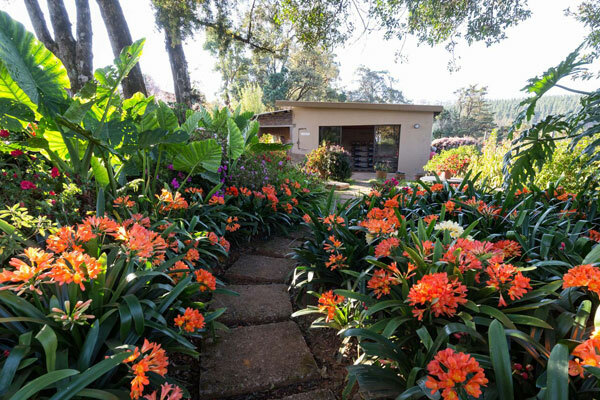 Kuhestan Farm is at J 22 Houtbosdorp Road, 0731 — off the R71 near the Woodbush Forest Reserve. Call Shahrzad at 082-903-7593 or email info@kuhestan.co.za for more information.